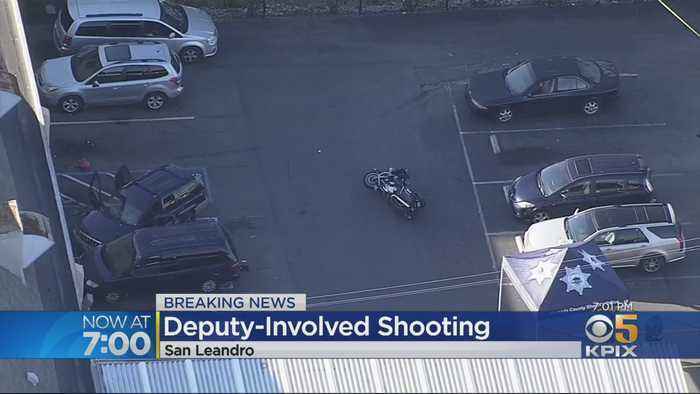 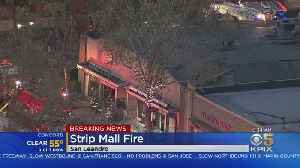 Two theft suspects tried to reverse their SUV into a sheriff's deputy at a San Leandro thrift store. 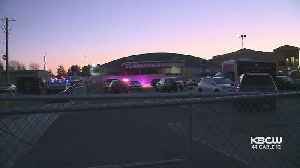 Deputies returned fire and killed one suspect, injuring the other. 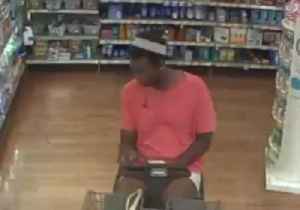 Police in Clearwater, Florida, are searching for a suspect who stole a wallet from a Walmart store and rode off on a motorized shopping cart on April 1.CCTV footage posted by the Clearwater Police..
Thousands of dollars put into a new kitchen — that went unfinished. 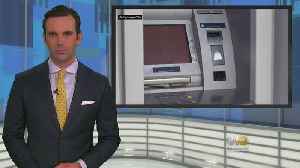 An accused contractor that has been the subject of multiple Team 10 investigations is in court, facing new charges, including grand..
Police in a Washington suburb of Maryland say suspects in the theft of an ATM from a convenience store protected store employees from flying debris as another suspect drove a truck into the store. 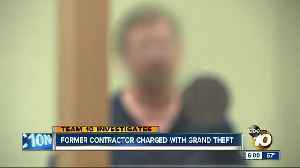 Matt..
As a Bay Area man appears in court, accused of holding undocumented workers against their will, the City of San Jose is considering a wage theft ordinance and other worker protections. 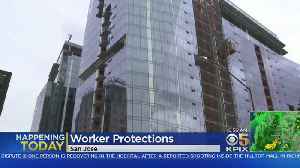 Jackie Ward..
San Jose leaders are considering a measure to protect Bay Area workers from exploitation. 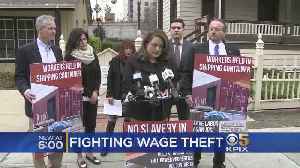 Kiet Do tells us the move during the trial of a Hayward contractor accused of wage theft and more. 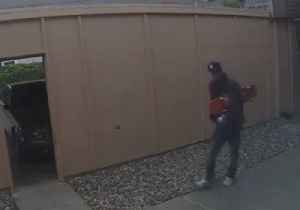 Police in San Mateo, California, are on the hunt for a man who was filmed casing apartment blocks in the area and stealing packages left outside front doors.The San Mateo Police Department shared..